Oscar-buzz is in full swing this month and film-buffs will have the chance to check out one Canadian nominee for free, starting next week. 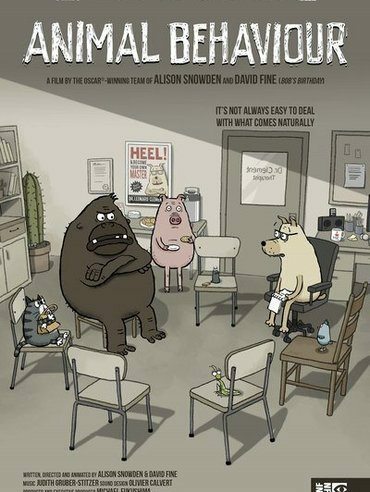 Alison Snowden and David Fine’s new animated short Animal Behaviour follows a group of animals in a therapy session, all of whom struggle with different issues. Five animals, including a leech who suffers from separation anxiety and a bird with guilt issues, meet regularly to discuss their inner angst in a therapy session led by a compassionate canine psychotherapist. Their group dynamic is rattled by a new member, Victor, a gorilla with anger management problems, who believes that talking cannot change someone’s innate tendencies. The funny and emotional film takes a unique perspective, asking viewers if we should accept our true nature. With an obvious emphasis on nature. The film’s Oscar nod is the fourth Academy Award nomination for the Vancouver-based husband-and-wife animation duo of Snowden/Fine, who took home an Oscar 24 years ago with Bob’s Birthday (1993). From February 11 to 24, Canadians can join in on the Oscar buzz by checking out the film for free on NFB.ca, Facebook and YouTube. Produced by Michael Fukushima of the NFB’s Animation Studio in Montreal, Animal Behaviour is the 75th Academy Award nomination for the NFB — more than any other film organization based outside of Hollywood. The National Film Board has received 12 Oscars over its 79-year history, including a 1989 Honorary Academy Award for overall excellence in cinema. 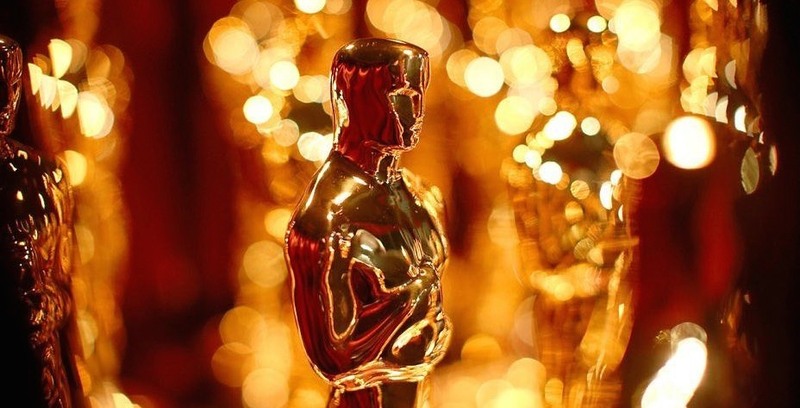 The 91st Academy Awards takes place on Sunday, February 24, at Hollywood’s Dolby Theatre.